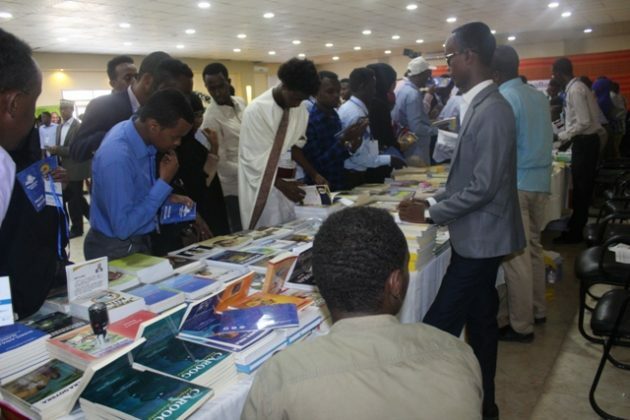 A very colorful occasion for Mogadishu Book Fair has on Wednesday held in the capital Mogadishu and many books written in Somali and English languages presented, SONNA reported. 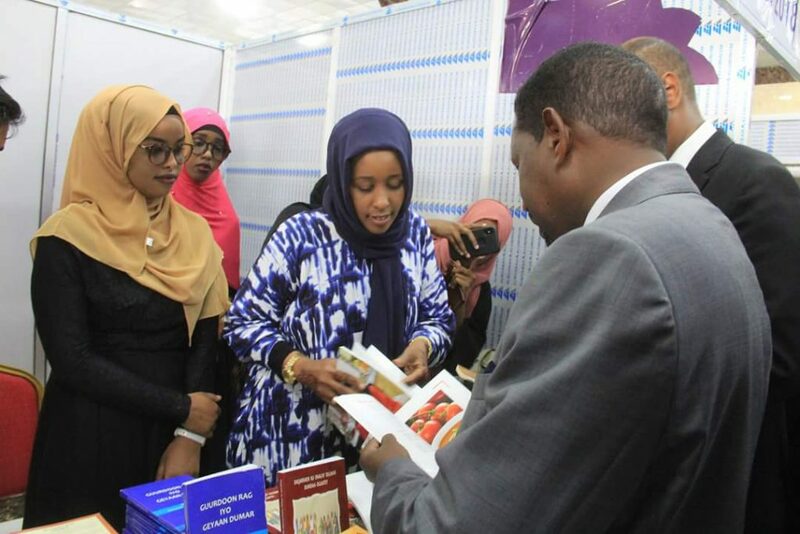 Many people including writers, honorable guests and other high profile figures from across Somalia and abroad attended the book-fair which will last for about three days according to the organizers. 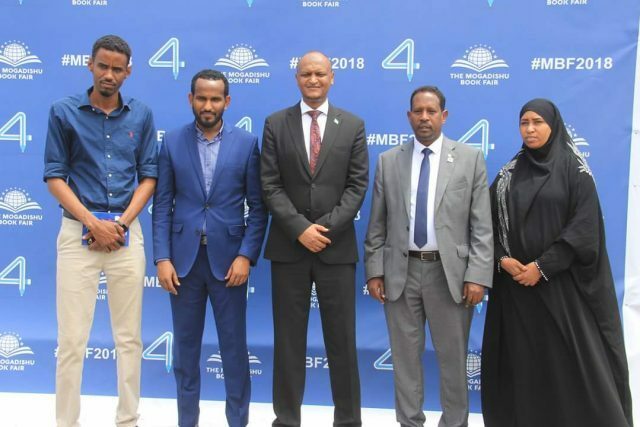 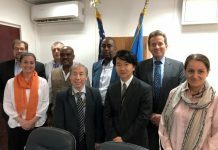 This is the fourth time, Mogadishu hosts the book fair and such move will encourage the generation to write story books in the future as well as benefit and increase their knowledge.